A Chiswick carer who defrauded an elderly widow out of more than £13,000 has been handed a suspended prison sentence. Effat Chowdhury, 28 (18.06.90) of Burlington Lane, Chiswick, pleaded guilty to six counts of fraud by false representation at Isleworth Crown Court on Thursday, 17 January. She was sentenced to 12 months’ imprisonment – suspended for 12 months – 200 hours of unpaid work and ordered to pay £1,200 in compensation. Chowdhury had gained employment as a carer for an 87-year-old woman, who lived on her own in a flat in Chiswick, after answering an online advert placed by her daughter in February 2017. She was employed to take the woman, who has mobility issues, out to the local shops and hairdressers a couple of times a week, for a total of three to four hours. Chowdhury quickly gained the trust of her employer, who soon allowed her access to her bank card and PIN so she could make cash withdrawals on her behalf. In May 2017, the victim began to notice suspicious transactions on her bank statements which she then passed on to her daughter. These included online purchases, despite the fact the victim did not own a computer or know how to use one. Police were informed and detectives began an investigation. 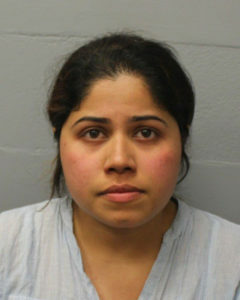 Analysis of bank statements showed Chowdhury had used the victim’s card to buy items including a new kitchen and bathroom for her house, furniture, toys for her children, tickets to adventure parks and more – totalling around £13,572. 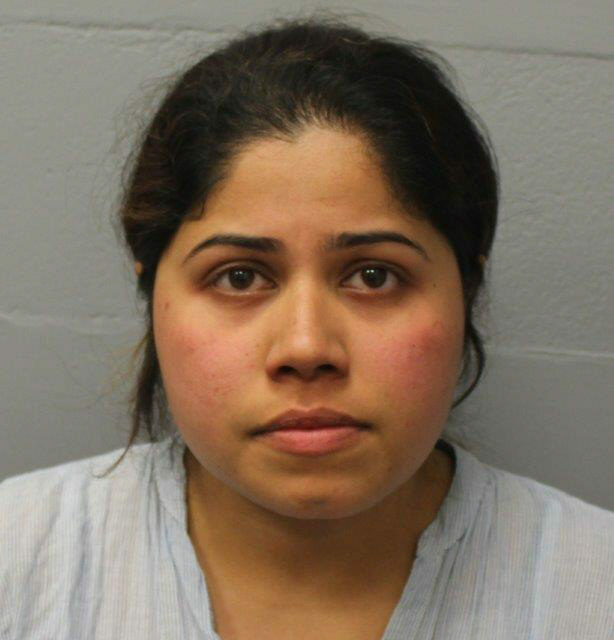 Detective Constable Nicholas Strachan, who led the investigation, said: “Chowdhury cynically abused her position of trust by preying on an elderly woman who had come to care for her and saw her as a friend. “She had no thought for the consequences of her actions and continued to maintain her innocence until faced with overwhelming evidence. The Gunnersbury Triangle Goes On Vole Patrol!